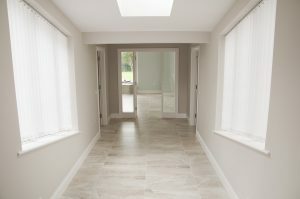 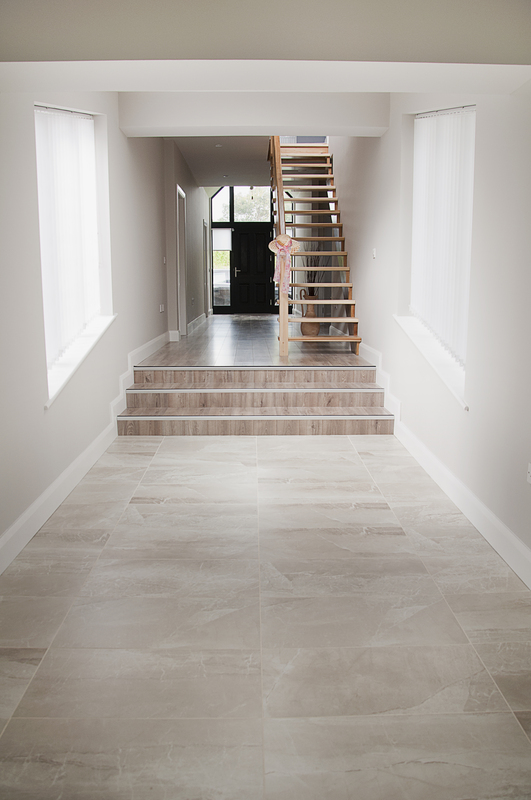 Take a look at this stunning new home just completed here in Co Wexford. 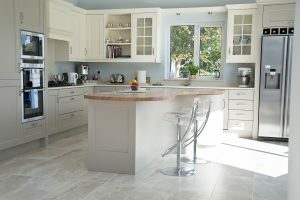 As always it was an absolute pleasure calling back to our clients to see how it all came together. 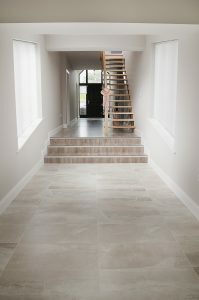 We wish them many years of happiness in their new home. 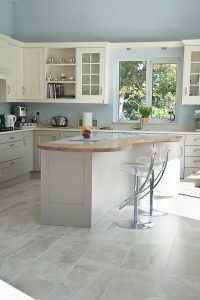 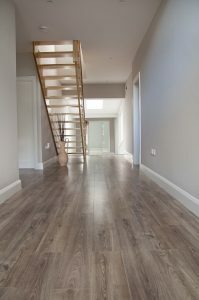 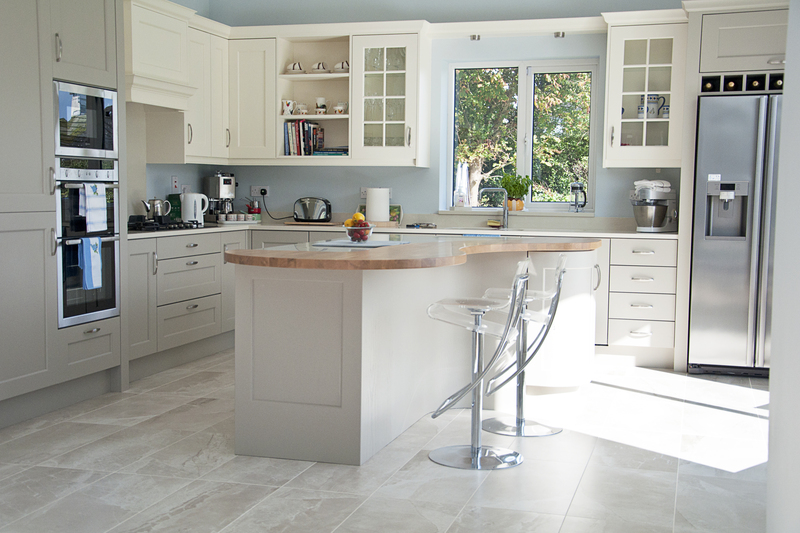 On entering this beautiful home we are stunned by the beautiful yet very practical Andover Oak AC4 Laminate flooring. 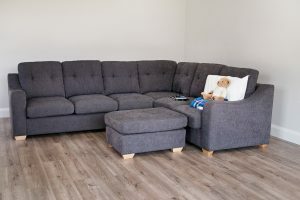 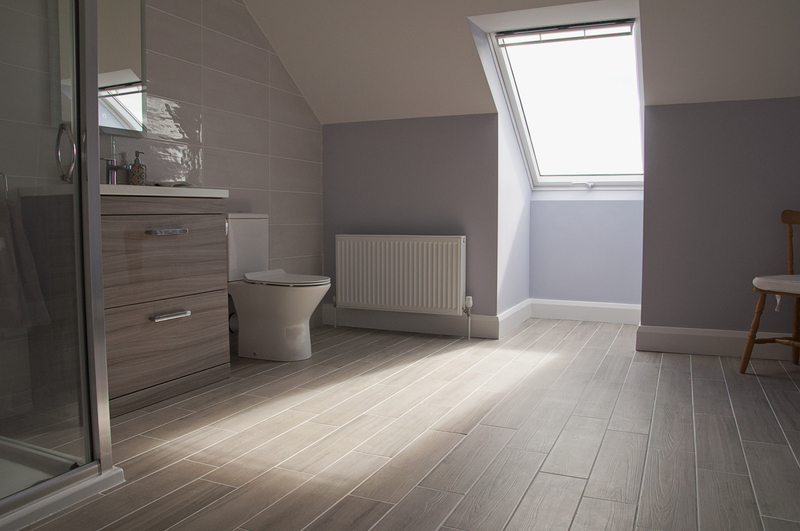 This beautiful laminate is visually impressive and its such a practical alternative to natural timer. 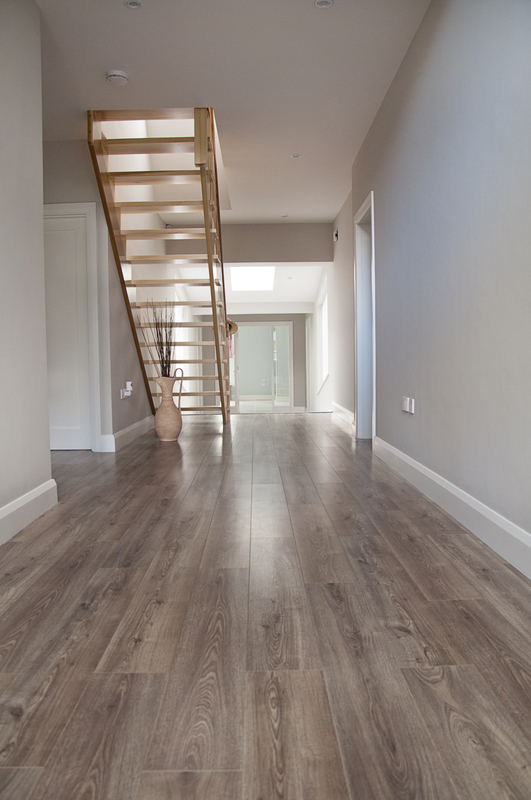 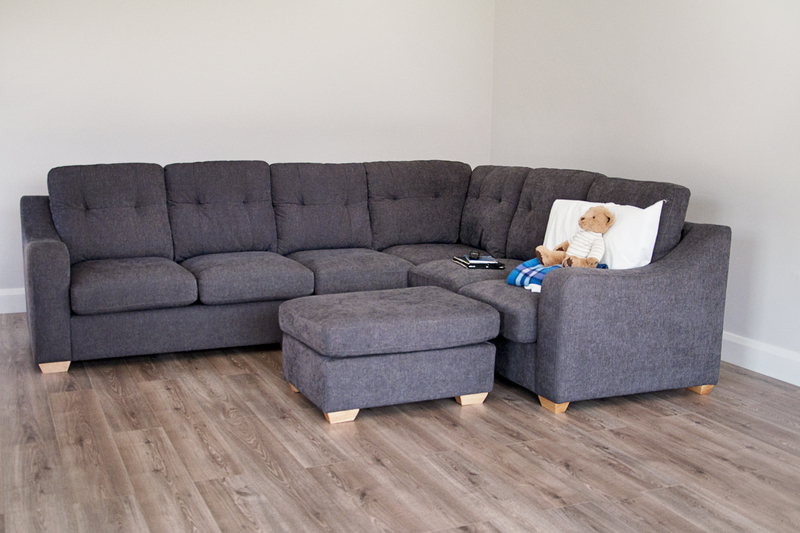 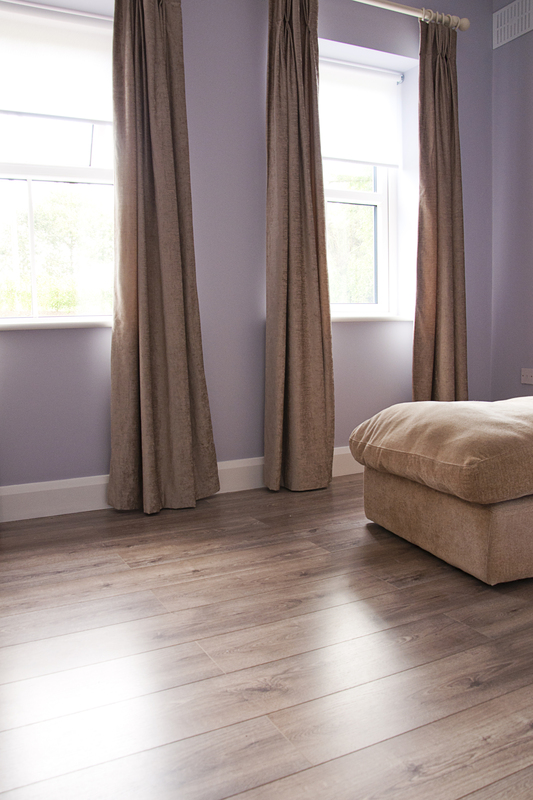 Used in other areas throughout the home this stunning laminate is equally impressive in each room. 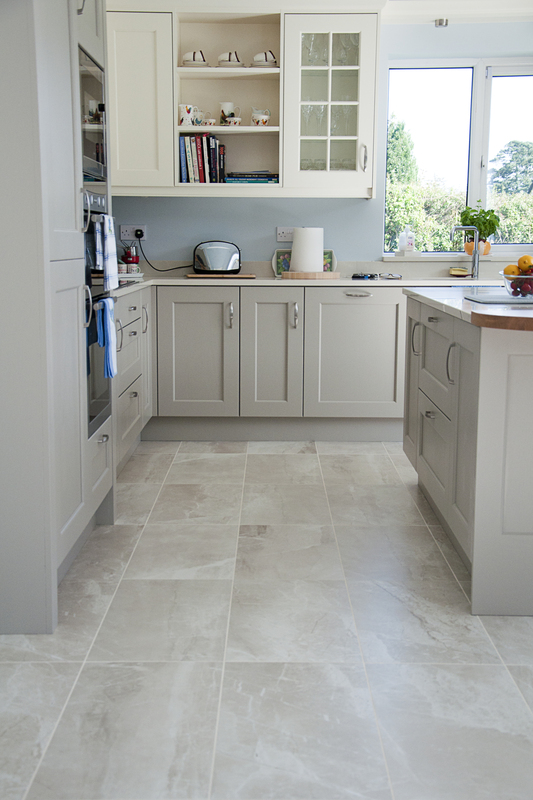 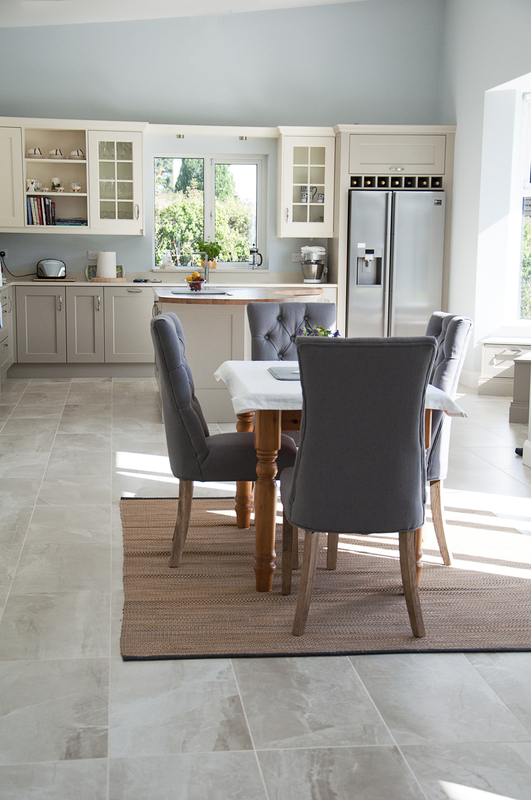 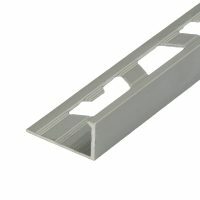 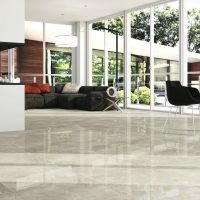 As you walk further down the hall toward the kitchen area you are brought down to a slightly lower level where you start to see the stunning Kashmir Hueso 37.5×75 being introduced which flows nicely into the main kitchen area. 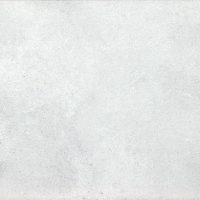 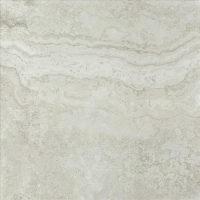 This stunning tile is also used in the utility and downstairs W/C again staying in line with the neutral decor and blending perfectly again with all other areas of the home. 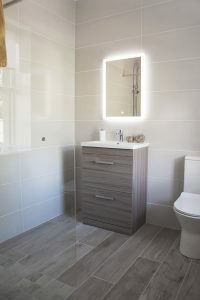 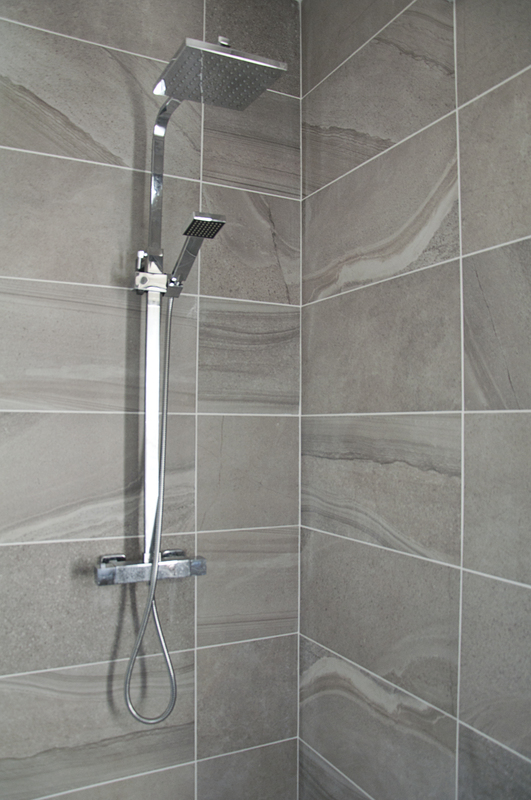 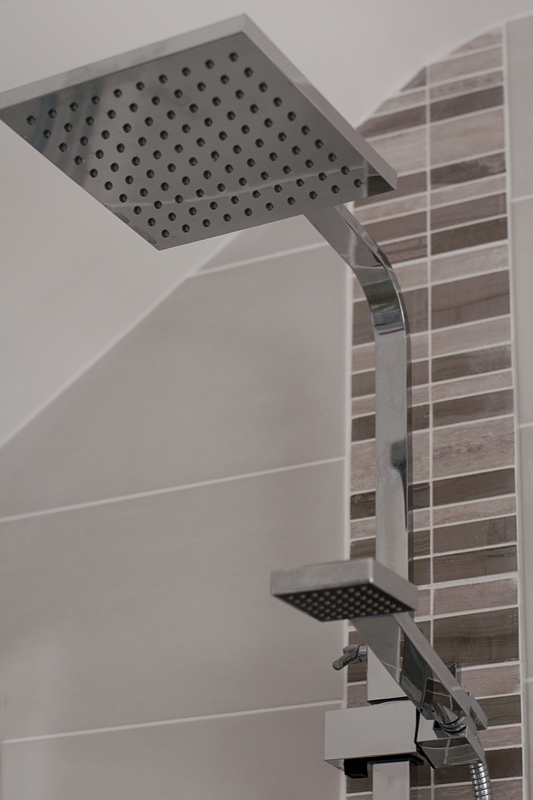 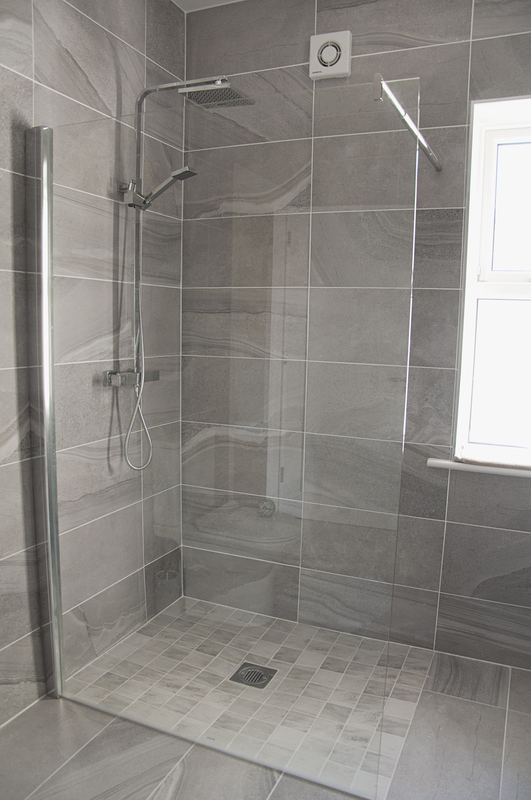 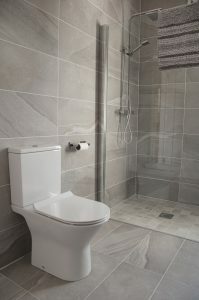 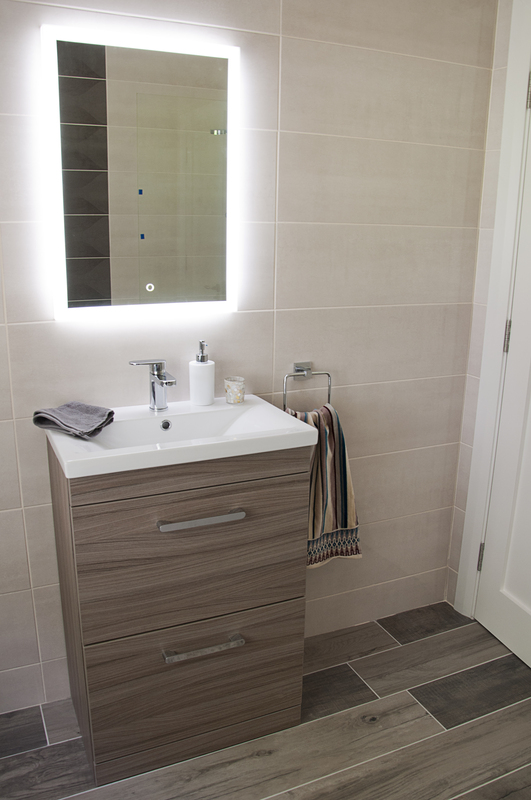 For the master En-suite our clients chose the incredible Rework Multi Fog for the main part of this room while opting for Ecotimber Cave on the shower floor which offers an anti slip rating. 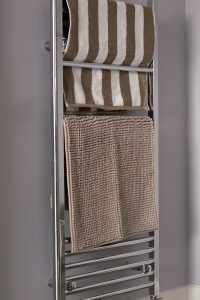 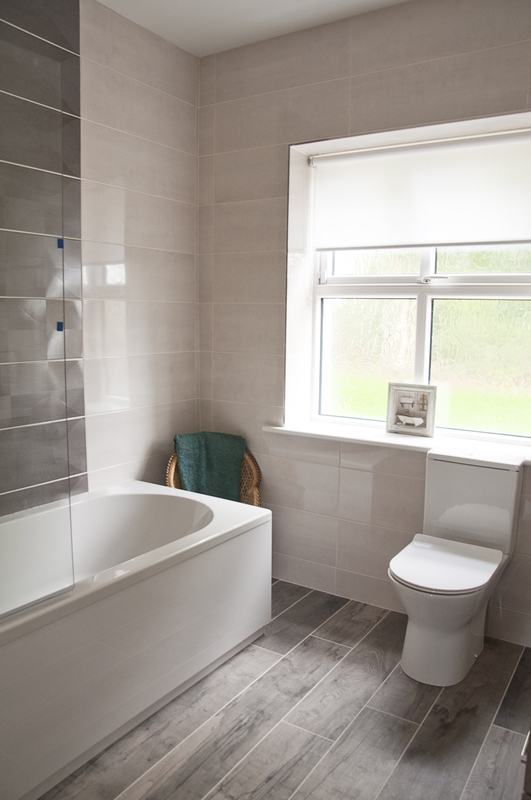 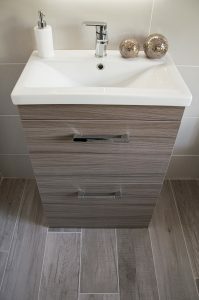 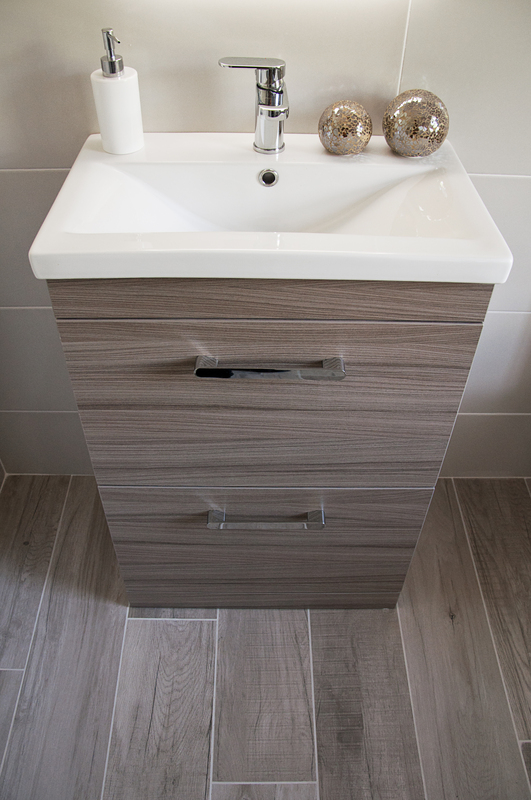 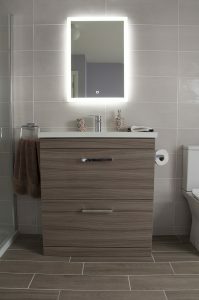 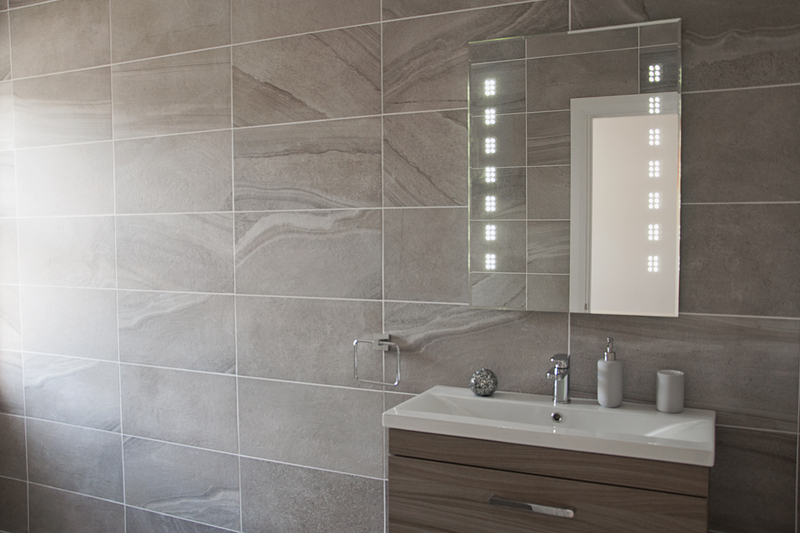 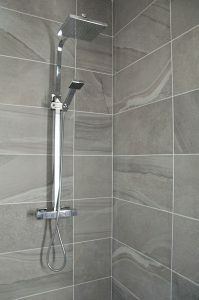 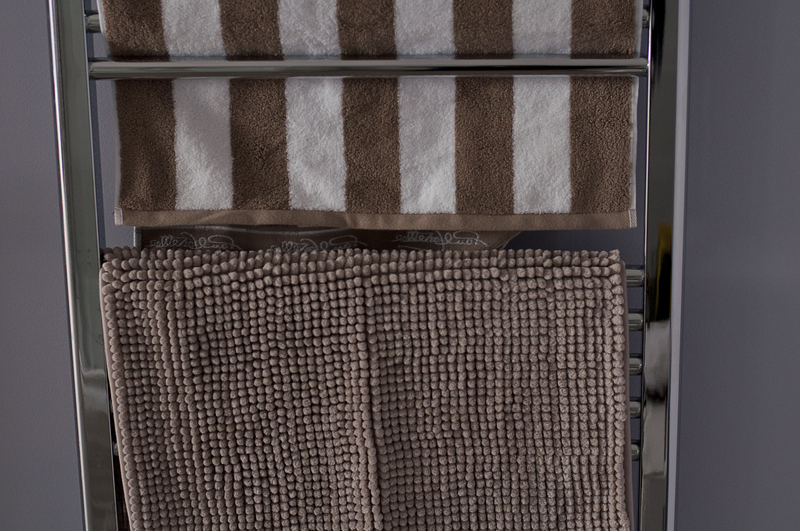 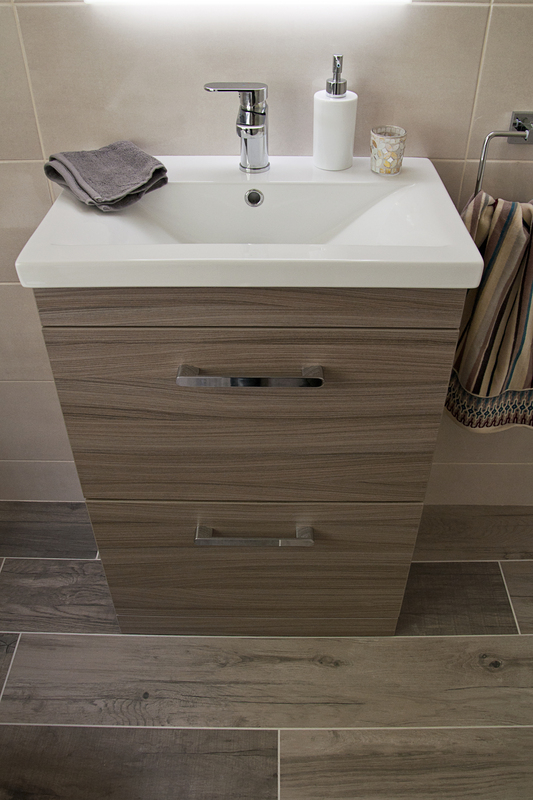 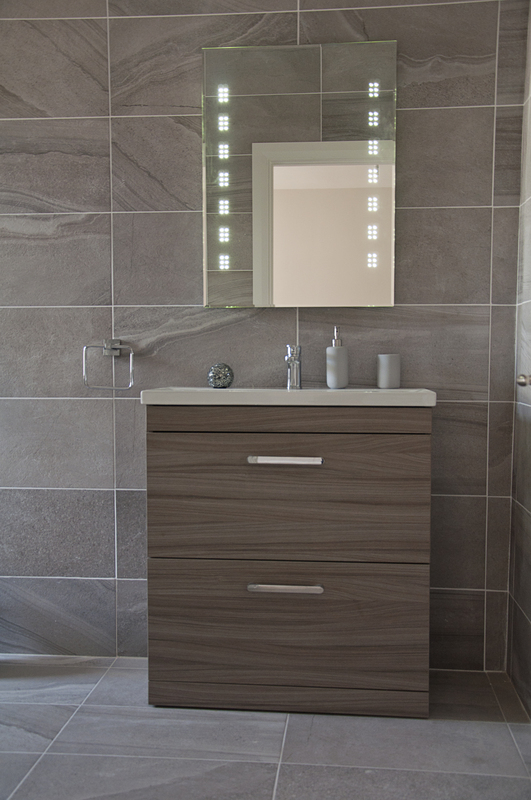 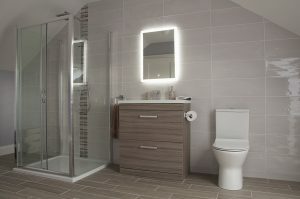 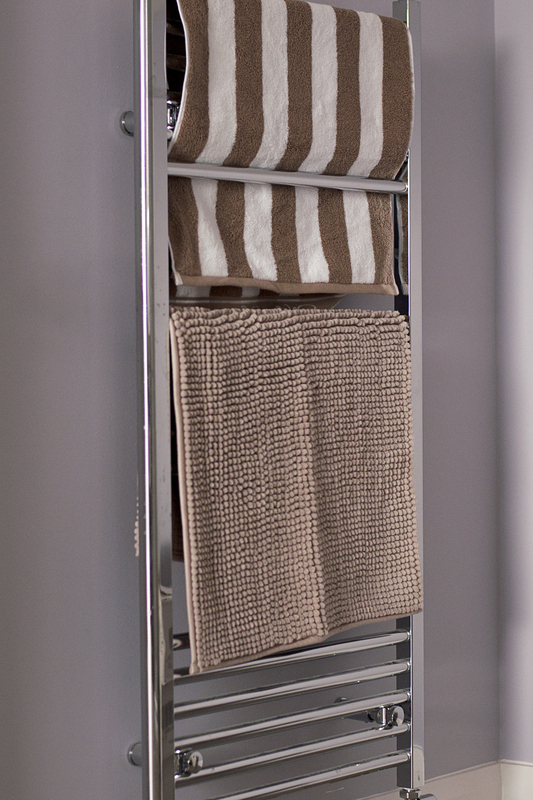 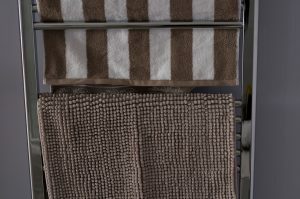 Bathroom furniture supplied by PK Tiles. 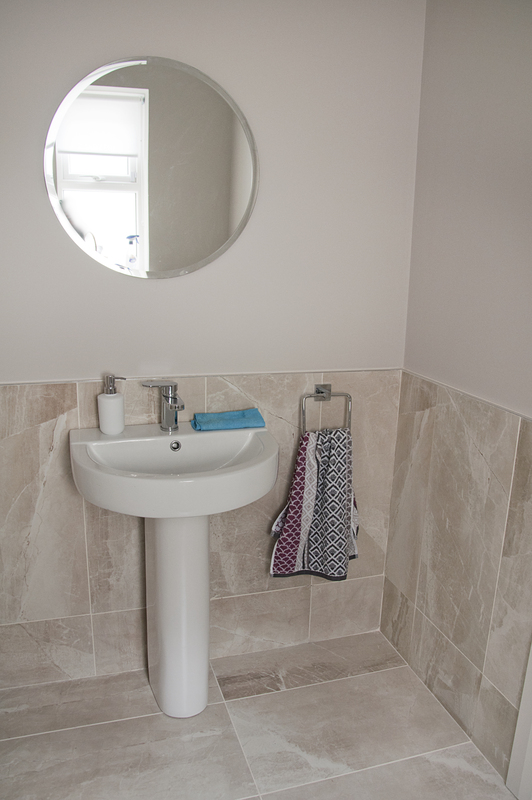 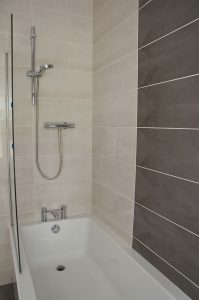 For another En-suite on a downstairs bedroom they have chosen Ascea Blanco on walls and Dolphin Moon on the floor with Ecotimber once again on the shower floor area. 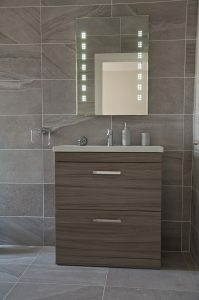 Bathroom furniture supplied by PK Tiles.